We are updating this page as 2019/20 information becomes available. Please check back regularly. Please note that children should attend the tours with their parent/guardian and the lateness will be excused when a pass from the school visited is presented. 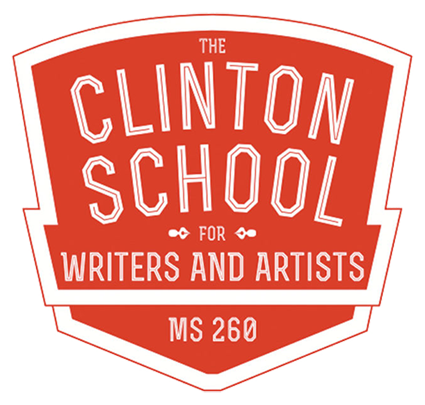 PS 183 will host a Middle School Panel, on October 29th at 6:00 pm. The Panel will consist of 7th Grade students who have moved on from 183. It will be an informal Q&A session for parents and our current fifth grade students. It is a great way to learn what Middle School is really like from the Middle Schoolers who attend them! 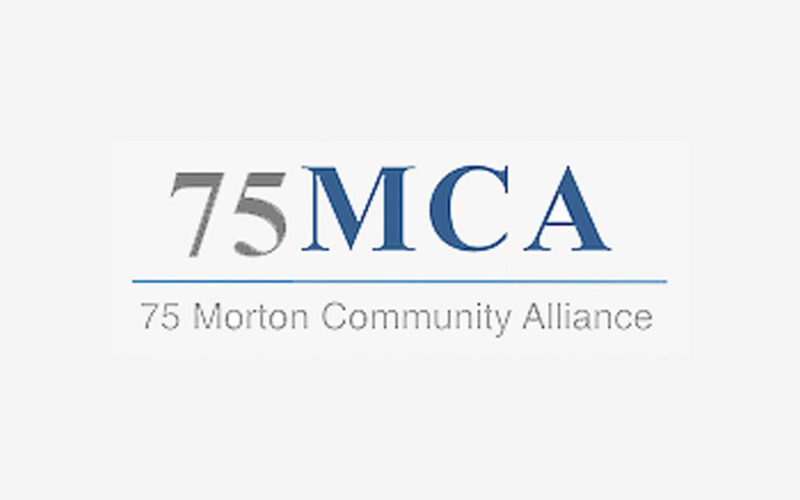 This year 75 Morton Street is delighted to be able to offer tours of their brand new building for prospective families. In addition, they are offering one open house. Following is the schedule of tours and open house. Click here to register for a tour. To register for ONE of the Open Houses Click Here. families need attend only one. It is not necessary for families to register for General Open Houses​. 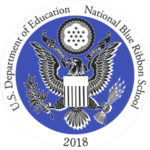 PS 183 has been assigned Wednesday, October 10th, 2018 from 6:15 pm – 7:15 pm for a presentation by ESMS staff and students. No ticket or reservation is required. For parents with 5th grade special education students, sign-up is required. RSVP by email to esms.lori@gmail.com. Email subject line: “RSVP ICT Open House” and email contents: the name(s) of the parent(s) attending, the child(ren)’s name and the current school(s). ICT families are welcome to also attend an Open House on the designated date for their elementary school. 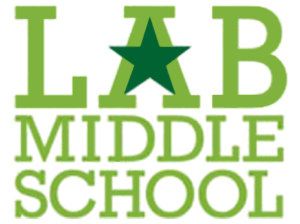 Parents and their 5th graders are welcome to visit NYC Lab Middle School for Collaborative Studies for an information session and tour. Morning tours are limited to the prospective student and one parent/guardian. Due to high demand, there is only one tour available per family. Families must register for a school tour and seating is offered on a first-come first-serve basis. Sign up for a tour via this link. You are not required to sign up for the Open House. Open House: Families who are unable to attend a tour during the school day are invited for our evening Open House Information Session. Parents do not need to sign up. ICT Information Session: Parents of students with disabilities or anyone who would like to learn more about our inclusion programs are welcome to our evening Inclusion Information Session. Parents do not need to sign up. 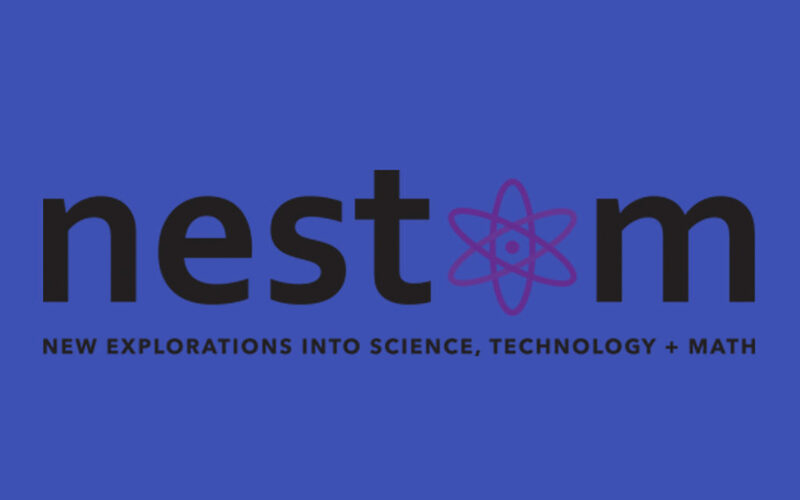 Parents and their 5th graders are invited to visit NEST+ for an Open House and School Tour. 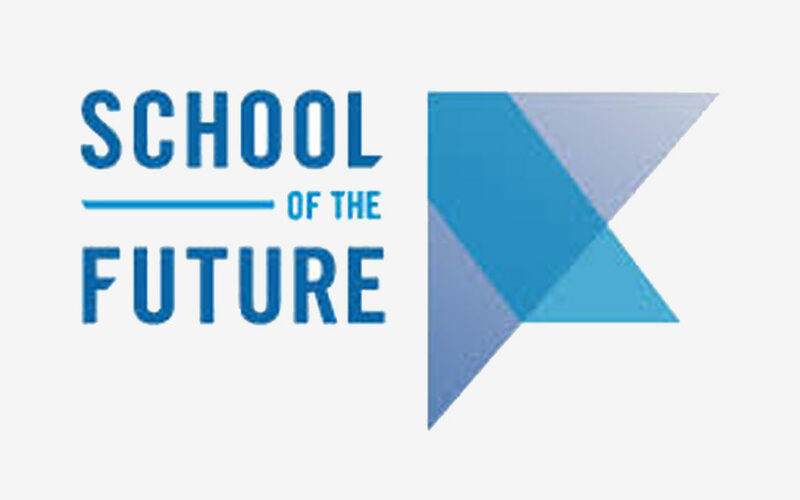 All students and families interested in attending an Open House session must register through the links below and present an EventBrite ticket upon entry to the event. Only one EventBrite ticket is needed per family. Only one EventBrite ticket is needed per family. One ticket accommodates the visiting student + 2 family members. We can NOT accomodate more family members than student +2. 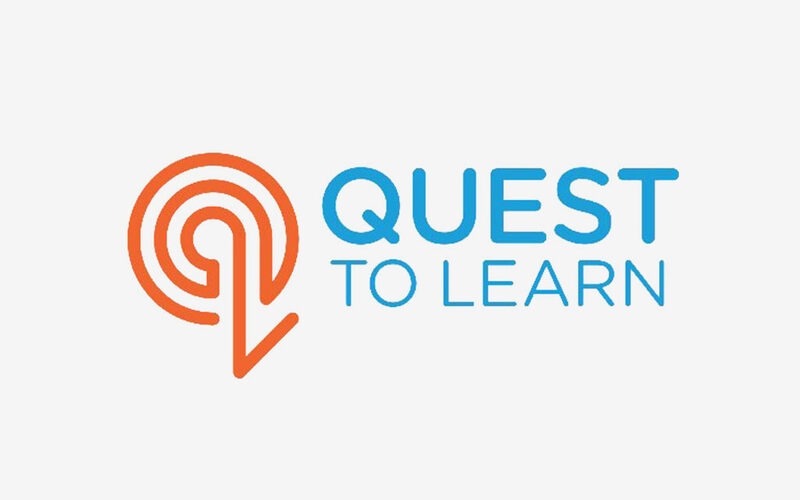 Parents and their 5th graders are invited to visit Quest to Learn for an Open House and School Tour. You may reserve a spot for your family (maximum 2 parents and 1 child) for an Evening Open House OR morning tour. 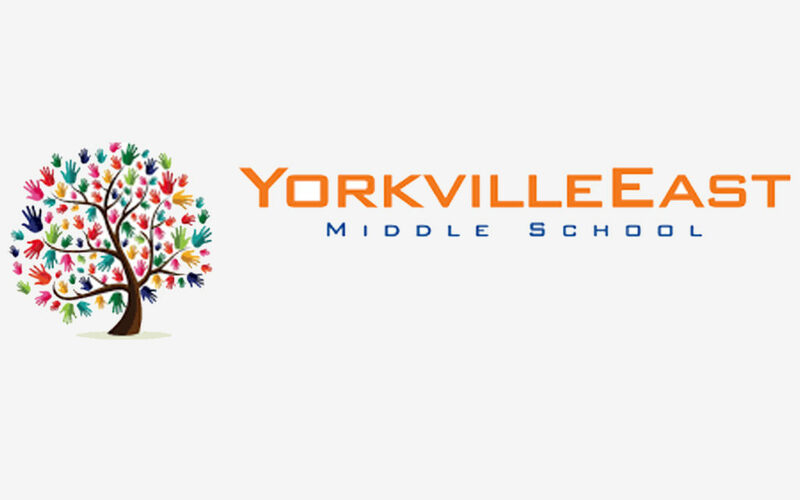 During the Evening Open Houses, which run 2 hours, families will meet 6th grade teachers, learn about the 6th grade curriculum, and visit the classroom spaces. During Morning Tours, which run for 1 hour, families will see a 6th grade classroom during the day. Both the Open Houses and Morning Tours begin with a presentation about the Quest to Learn educational philosophy. Attending one Open House, School Tour, or Middle School Fair is a required part of the Quest to Learn application process. 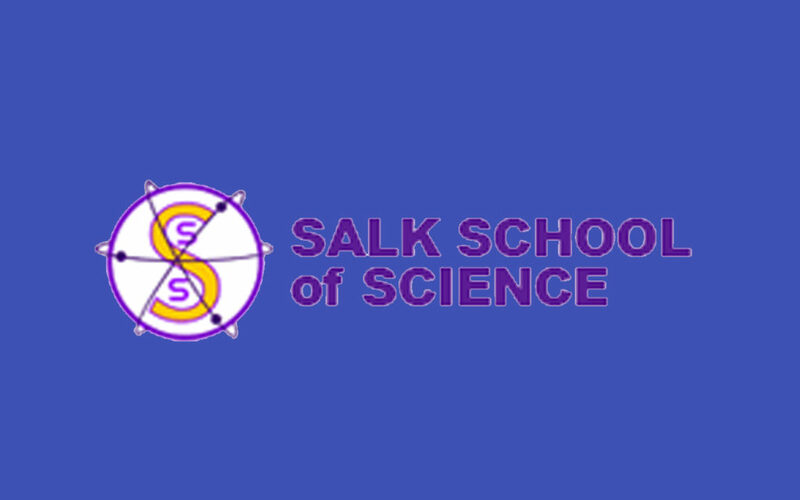 Parents and their 5th graders are invited to visit The Salk School of Science for an information session and tour. Please click on the links below to register for a tour. District Two parents are invited to sign up for a Middle School tour. You will meet our teachers and students as well as Stacy Goldstein our principal. All open houses are confirmed on a first come, first served basis. Register via the links below. 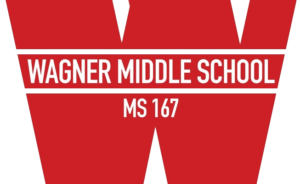 Parents and their 5th graders, from public, private, parochial, or home instruction schools, are welcome to join Wagner for a school tour (8:45am) or an evening open house (5:30pm); however, you must register via the links below if you’d like to attend one of the 2018 Fall tours or open houses. Please print your ticket to bring with you when you arrive for the tour or open house.